The year is 1994 and alternative is in. But not for alternative girl Tabitha Denton; she hates her life. She is uninterested in boys, lonely, and sidelined by former friends at her suburban high school. 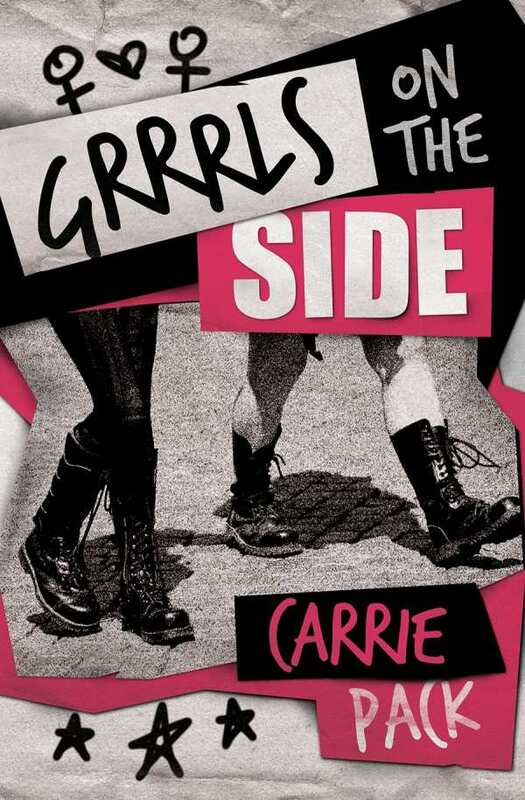 When she picks up a zine at a punk concert, she finds an escape--an advertisement for a Riot Grrrl meet-up.